Offering you a complete choice of products which include tee strainers, t strainer, tee type strainers, tee strainer, tee type strainer and fabricated tee strainer. We are engaged in manufacture & export of T Type Strainers, which are made from high quality raw material sourced from credible vendors. These industrial T-type strainers are available in various sizes and colours as per clients’ specification. 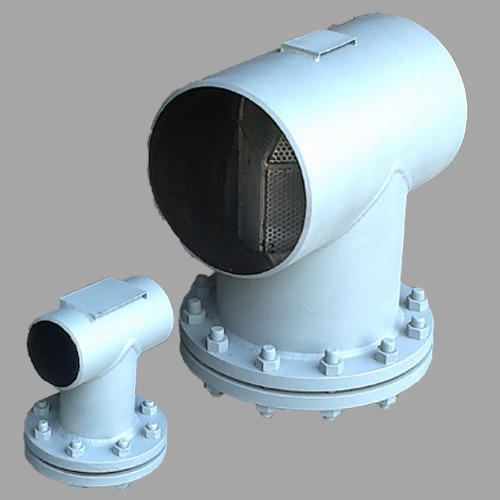 pool make Tee Type strainers are designed to remove particles from the pipelines where a compact accessible strainer is needed for protection of pumps, valves and similar equipment. Their utility and pricing are big attraction factors for our regular and new clients. We are the prominent manufacturer, wholesaler and supplier of a wide array of T Strainer. The provided strainer is designed from the superior quality of material advanced technology at our well-established manufacturing unit. We are giving this strainer in different specifications in order to fulfill the needs of our customers. 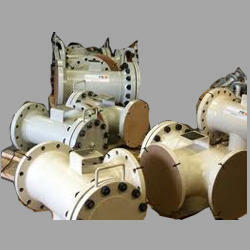 Our strainer is checked on diverse parameters by our quality experts so as to dispatch a flawless range. 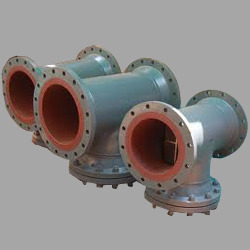 Tee type strainer tee strainer is a custom fabricated compound strainer designed to remove foreign particles from pipeline. 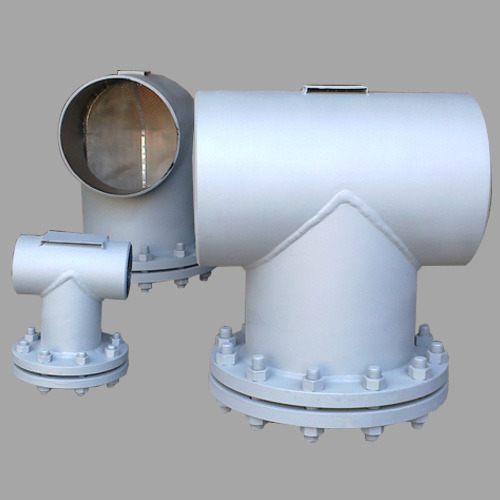 Tee strainers are used where a compact accessible strainers is needed for protection of pumps. 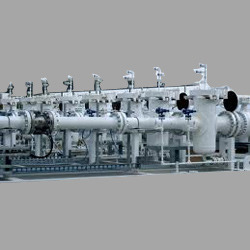 Our company is well renowned in the market for providing a wide range of Tee Strainer which is manufactured by our professionals making use of premium quality material and advanced machinery. Its rugged body and high performance makes these strainers highly appreciated amongst our customers. Moreover, these are examined sternly before finally dispatching them to our customers. We are indulged in manufacturing and exporting a wide range of these Tee Type Strainer, which can also be customized as per the specification give by clients. These are fabricated using best grade raw materials and acknowledged for the durability, reliability and high quality features. 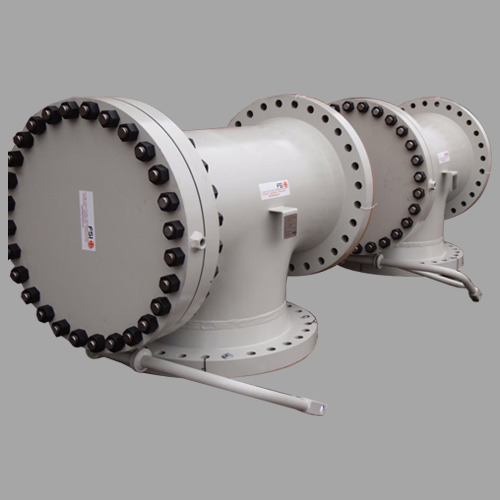 Our ranges of duplex strainers are ideally used for continuous operation of liquid flow to provide uninterrupted cleaning for the filter element. 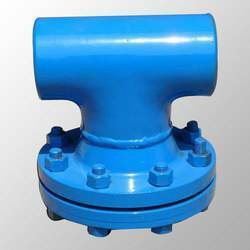 We are involved in offering quality a range of Fabricated Tee Strainer that is fabricated by our professionals using pipes & plates and standard equal tee & flanges. 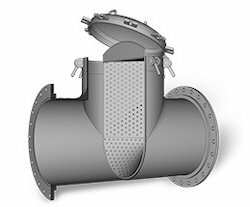 Designed as per the defined industry standards, the strainers consist of filter elements that are fabricated using stainless steel perforated sheet. Offered at market leading prices, these can also be custom made as per the specifications mentioned by the customers. Available in different lengths and metals, these help in meeting the variegated demands of the customers that are based across the nation. As an esteemed name in the relevant industry, we are offering a precision-designed array of T Type Strainer. Following industry distinct guidelines, we manufacture the entire range by utilizing latest technology and prime grade raw material. In order to ensure quality, the entire range of strainer is severely tested upon a series of parameters. In tune with clients' diverse needs, we offer the entire range in a wide range of specifications. We are engaged in manufacture & export of T Type Strainers, which are made from high quality raw material sourced from credible vendors. These industrial T-type strainers are available in various sizes and colours as per clients’ specification.